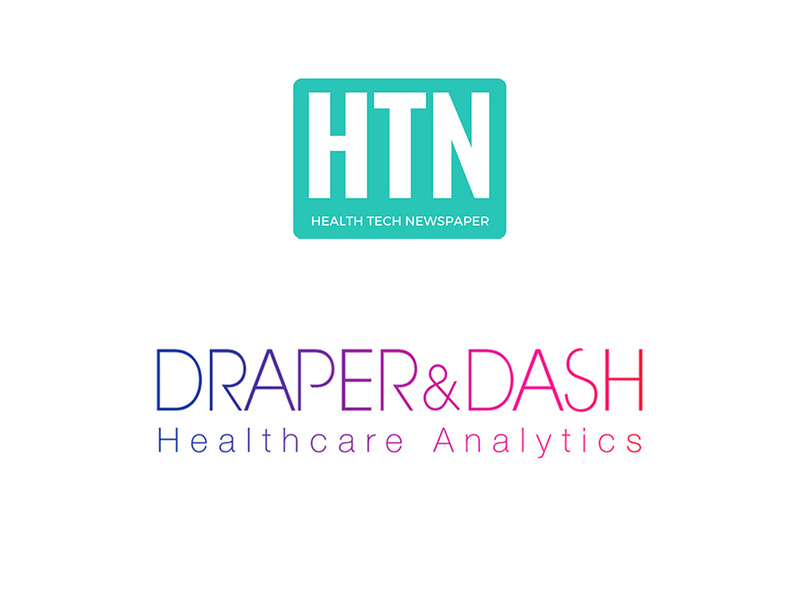 Level39 member Draper & Dash, a healthcare analytics platform, has announced a win at this year’s Health Tech Awards for the ‘Best Use of Data in Healthcare’. Up against tough competition from Carnall Farrar and Navigo – D&D came out on top for their platform which provides data analytics on patient care, wait times, ED performance, cancer care and more. Founded in 2015, Draper & Dash has been a core member of the Level39 community – as one of the few businesses operating in the health innovation space. The company was also shortlisted earlier this year for ‘Best Public-Sector Project’, ‘Analytics Product of the Year’, ‘Innovation of the Year’ and ‘Healthcare Technology of the Year’ at this year’s National Technology Awards. Find out more about D&D here.